Requirements: Android 3.0 or above. 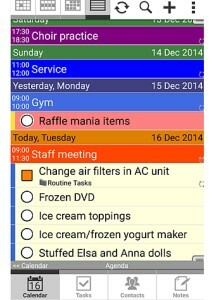 Informant Apk is a free pocket-size app for Android devices with which you can store a different kind of information like, notes, tasks, work to do, remind me, lists, contents etc. Users mostly used it to store a hurry info like a phone number or some notes. The feature which differentiates it from other Notes apps is its auto sync option plus a separate section for each and every info. 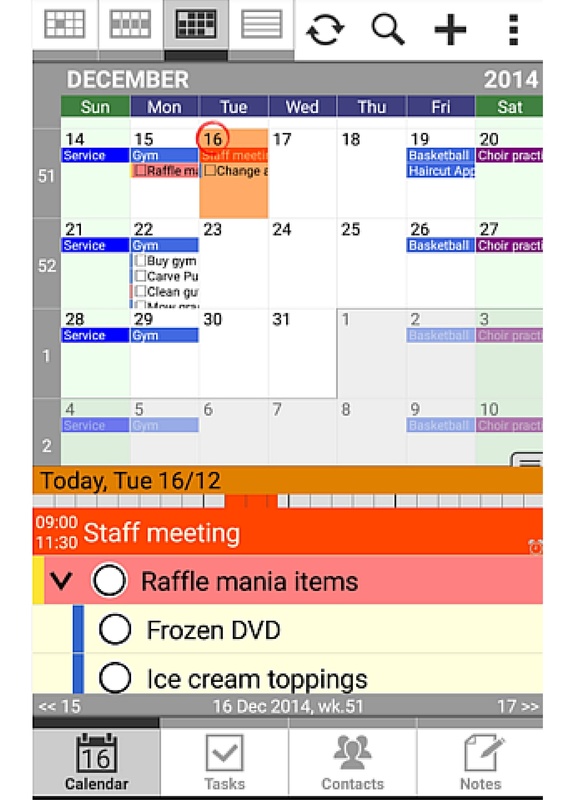 Contents are having a different section within the app while the task is having a different section. 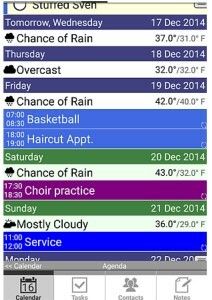 Each section is designed in a different way according to its title which makes the app more beautiful and easy for use. It is known as pocket app because it stores all your data in a single place plus the app is of low size too. REQUIREMENTS: The device in which you are going to install the app must have an android version of 3.0 or above. Size of the app is small so storage will not be a big problem. The app is about 13 MBs so if you are having a small 20 MBs free space you can download it easily. REVIEW ON PLAY STORE: It is currently having 50,000 downloads on play store with a rating of 4.3 stars on play store. Updated with a new design which make the work more easy and beautiful. 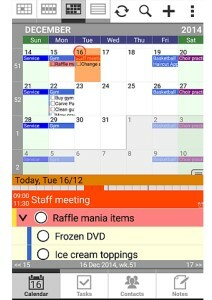 In calendar, section enjoys different new functions like putting a reminder on a special day, week or month. You can also choose a specific time. 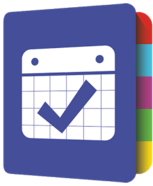 Save your tasks and let the app notify you about the tasks. Save your task by auto sync option. 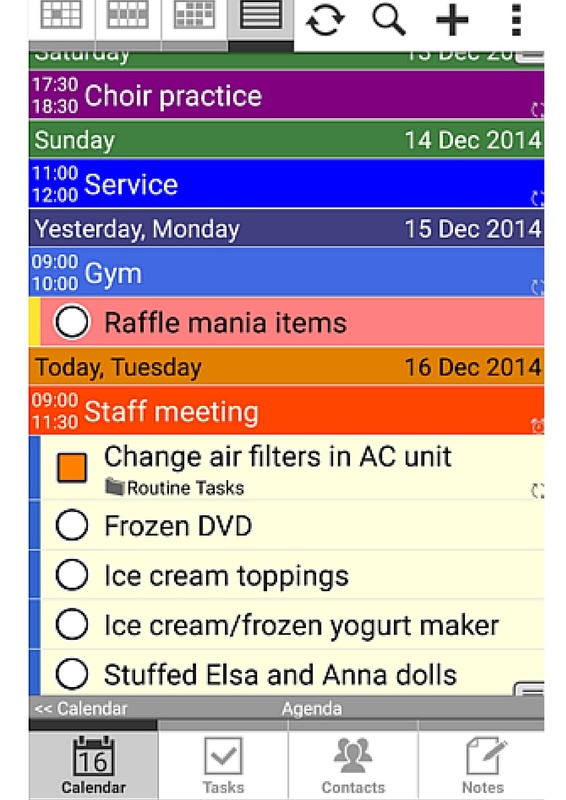 Get separate section for each task and make your work easier. Sync your data with Dropbox backup etc and make your data secure. 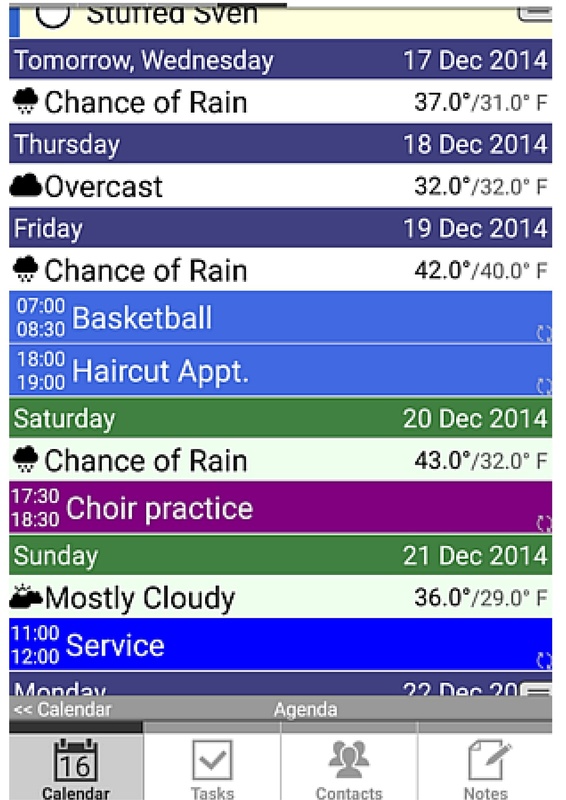 Buy the pro version of the app (if you enjoy the free version) and unlock some more options.